This includes Pre-implantation Genetic Diagnosis (PGD) for couples with known chromosomal anomalies (e.g. 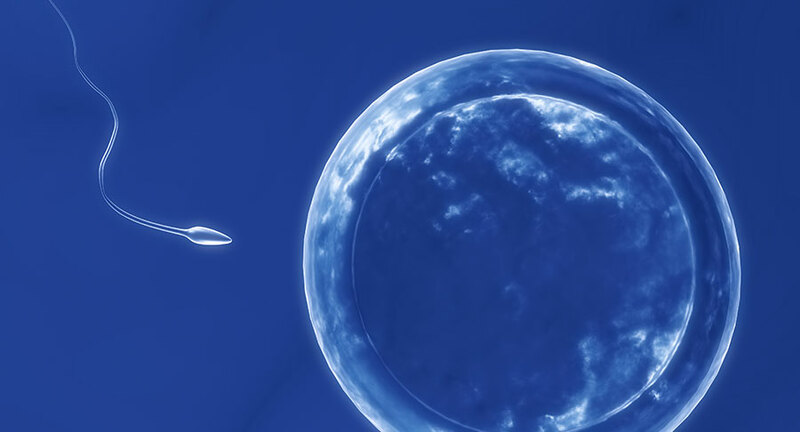 carriers of single gene mutations such as Cystic Fibrosis) and Pre-implantation Genetic Screening (PGS) for couples who are attempting to achieve a pregnancy efficiently, with a reduced risk of miscarriage. Anthony is currently the Consultant managing the Recurrent Miscarriage clinic at Royal Prince Alfred Hospital. His experience and active involvement in research ensures that his patients are provided with up-to-date and evidence-based information. Male procedures: testicular aspiration and biopsy. The information on these pages aim to give patients a brief overview of the assessment and management of infertility and miscarriage. Further information can be obtained at your consultation and via the Genea website.